The annual Salvage & Wreck Conference is the largest gathering of salvors, tugs & towing professionals and insurers in the world. This year edition, its 20th, will take place in London, at the Grange Tower Bridge Hotel, from the 6th to the 9th of December. 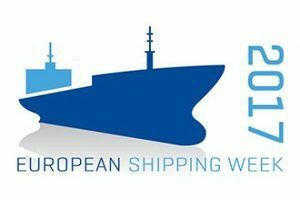 Among the speakers, ETA Secretary General, Anna Maria Darmanin will exchange views on the sustainability and resilience of the towage industry. 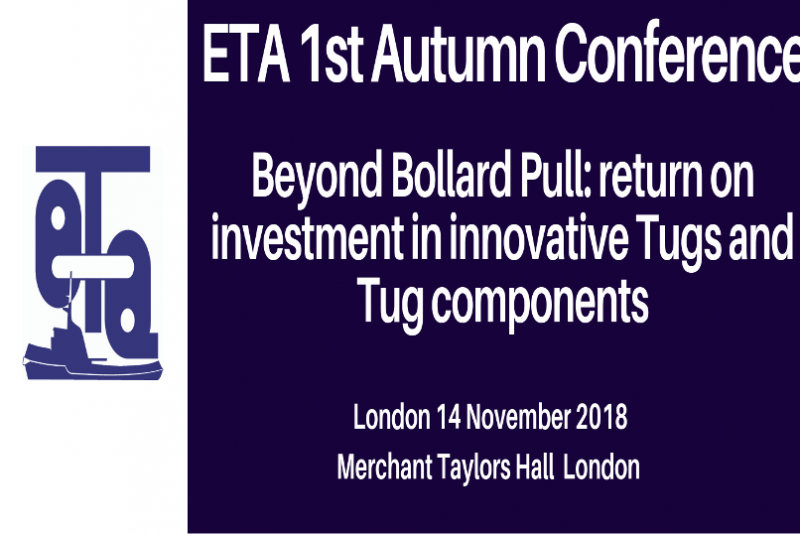 A number of ETA members will also have an active role as speakers or panellists. > An analysis of new opportunities in decommissioning. 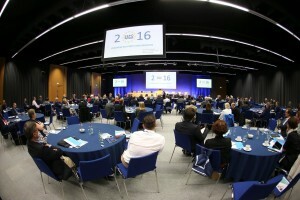 > A discussion of sustainability and survivability in the salvage industry. > Explanations and demonstrations of new technology for salvage operations by Adus/Deep Ocean, Siri Marine, Miko Marine and others. > An update on new techniques developed for responding to oil spills and environmentally polluting wrecks. As a media partner of this year´s conference, ETA members are entitled to a discount. Please contact the Secretariat (info@eurotugowners.com) to receive more information on this opportunity.